Noah Siegel believes in one thing: dedication. 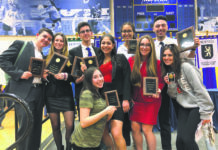 The East Meadow resident expects nothing less from himself or others who walk into Siege Athletics on East Jericho Turnpike in Mineola. The training facility opened just before Thanksgiving. 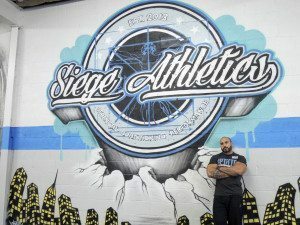 What drives Siegel to help members at Siege is strength training, speed and conditioning. The core aspect of that regimen, Siegel says, is focusing on the minutiae of exercise. 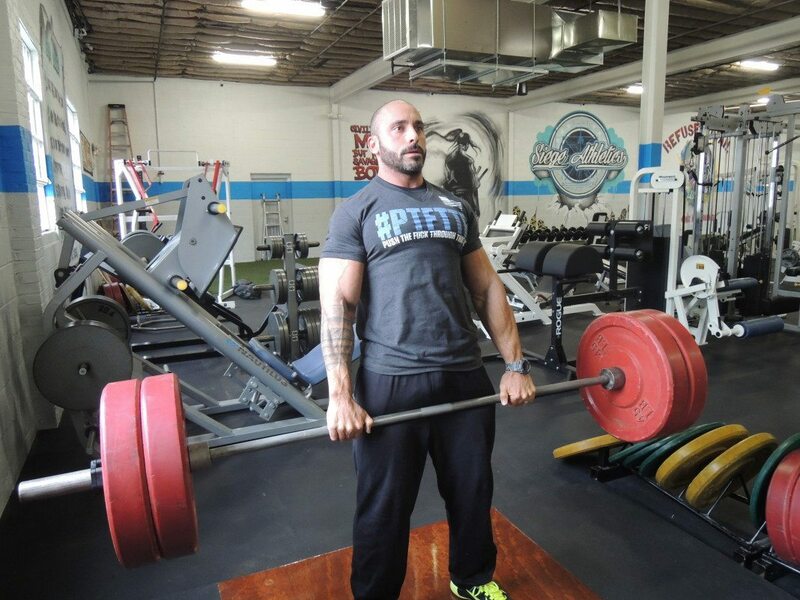 Siegel, originally from Great Neck, didn’t just jump into bodybuilding. 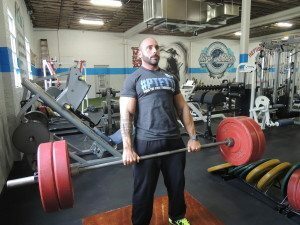 He studied it and honed in on the science and technique, which culminated into a position with fitness giant Optimum Nutrition, his own column at Bodybuilding.com and worldwide recognition for his fitness prowess. 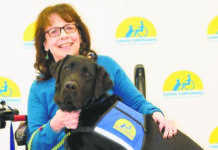 “The equipment I have is specifically for improving strength, speed, agility and conditioning,” Siegel said. 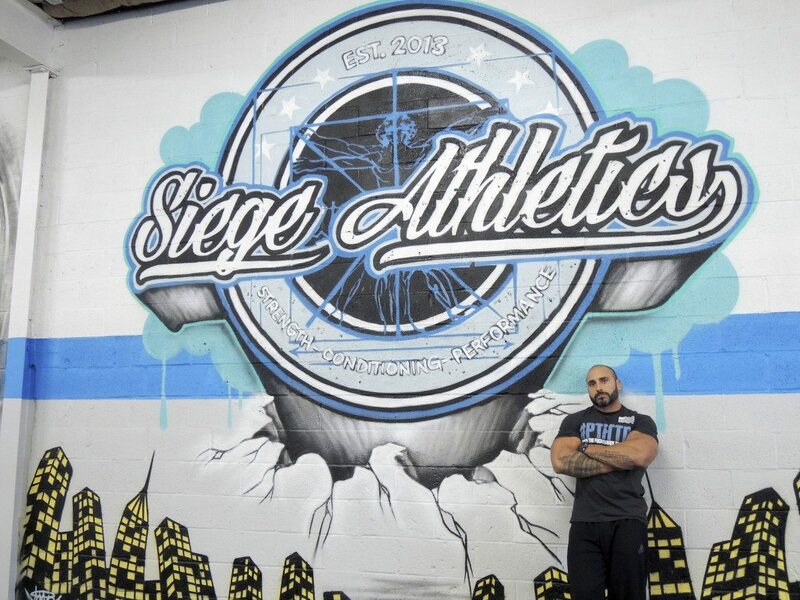 Noah Siegel opened Siege Athletics at 228 E. Jericho Tpke. in Mineola. Siegel was a swimmer at Binghamton University from 1996-2000, where he started weight training to further his craft. 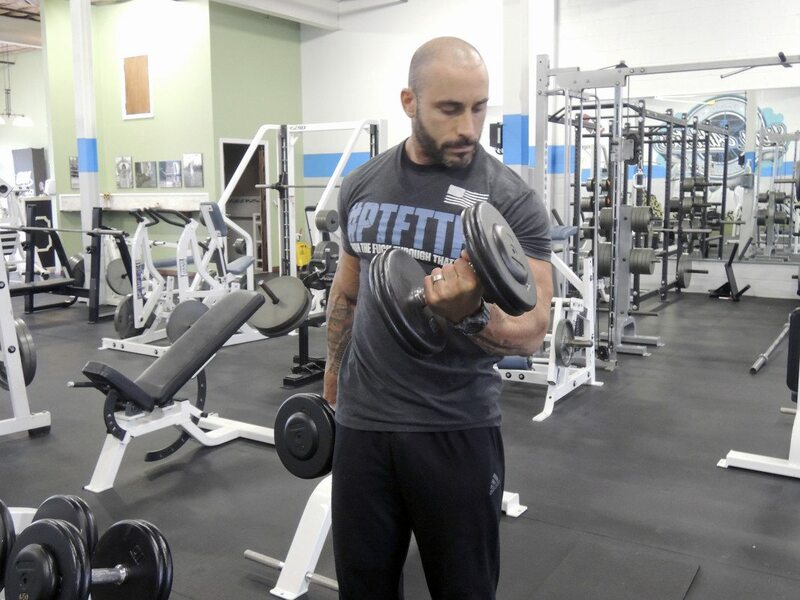 His first foray into bodybuilding sparked after a friend of his snapped a picture. From there, Siegel obtained his graduate degree in anatomy, kinesiology and exercise science at the University of North Florida in 2002-04. Lightning would keep striking for Siegel, this time while working out at Extreme Gym in Bellmore. Siegel feels body type comes into play when considering the conditioning of an athlete. For the majority of sports, explosiveness in short bursts is key; a specialty of the fitness expert of 20-plus years. Noah Siegel believes in weight training. 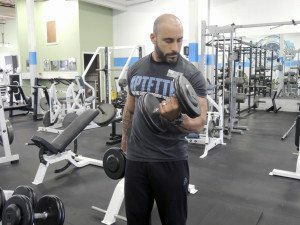 Sadik Hadzovic, a three-time world champion bodybuilder and 2014 Mr. Olympia runner-up, feels Siegel’s unorthodox training techniques like sled and log pushes, help with his workout. Siegel has already tapped into the local sport circuit. He’ll be running a winter training camp for the Roslyn High School basketball team at Siege. Siegel is offering the first 100 kids a $99 per month rate, consisting of a full sports training program. 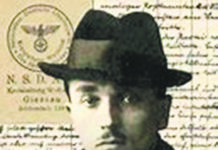 He has already attracted students from Chaminade and local high schools. The gym is also offering an adult plan at the same price, in a group training session. To join the gym without instruction, it costs $50 per month. Siege will also offer scholarships to high school students through an application process.